People moving to the Charleston area should visit the beautiful city of Mount Pleasant north of downtown across the Cooper River. 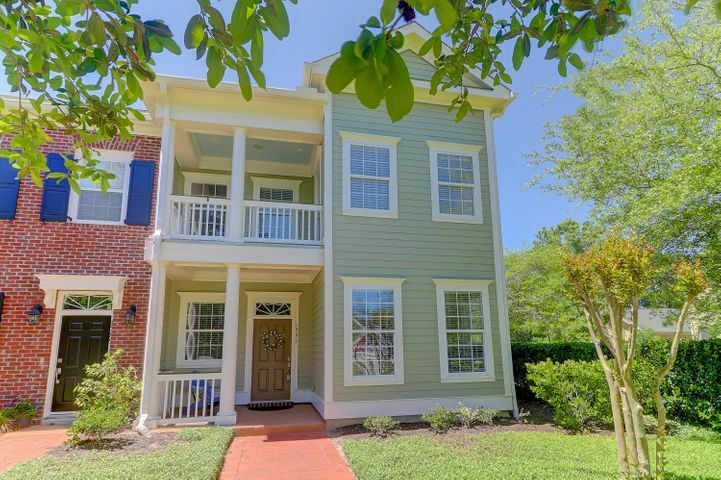 Mount Pleasant has a laid back low country lifestyle and community-centered feel that offers the best in medical services, shopping, business opportunities, championship golf courses and tremendous outdoor recreational opportunities. It is also a fantastic place to call home and raise a family. 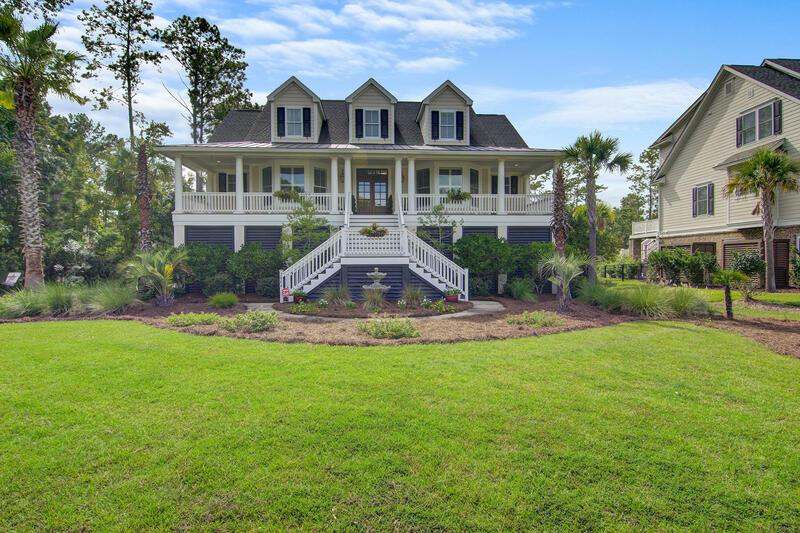 Whether you are looking for a starter, vacation or retirement home, a vacation home or your ultimate custom dream home, Mount Pleasant has the perfect piece of real property for you. There are many real estate developments in the city from which to choose. Park West, in north Mount Pleasant, combines homes for stages of life in a fantastic location. 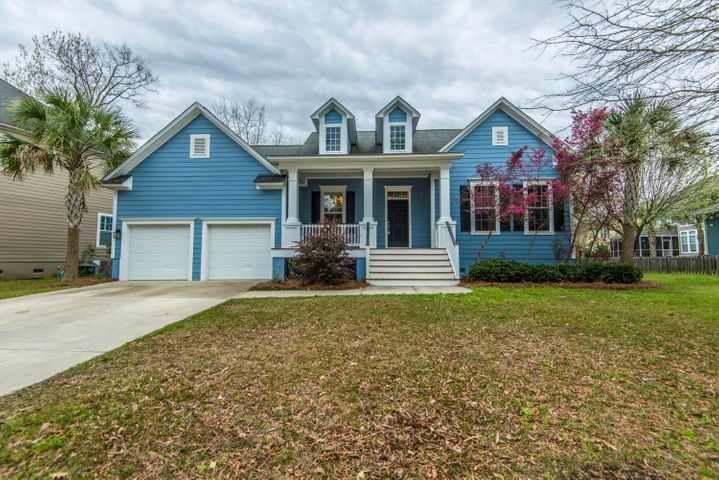 Its environmentalist-designed land plan preserves all the natural beauty of the area and provides lots with beautiful woodland, marsh and river views. The real estate prices for Park West homes assure there are homes for all budgets from the low $100,000s to $3,000,000. Park West has 29 distinct neighborhoods with their own architectural styles and price ranges. Eighteen of these are complete and have resale homes. The Madison and The Battery are condominium neighborhoods, each with its own clubhouse, pool, exercise, and storage areas (as available). 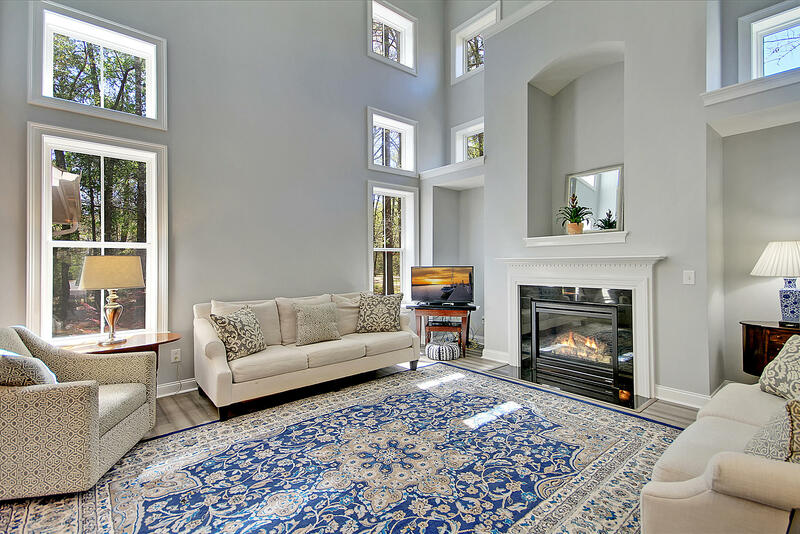 Mansfield, Kensington, Keswick, Preston, Cambridge Commons, Tennyson Row and Hampshire range from small to luxury townhomes in traditional, southern, carriage and contemporary styles. These are priced from the low $100,000s to the $400,000s. 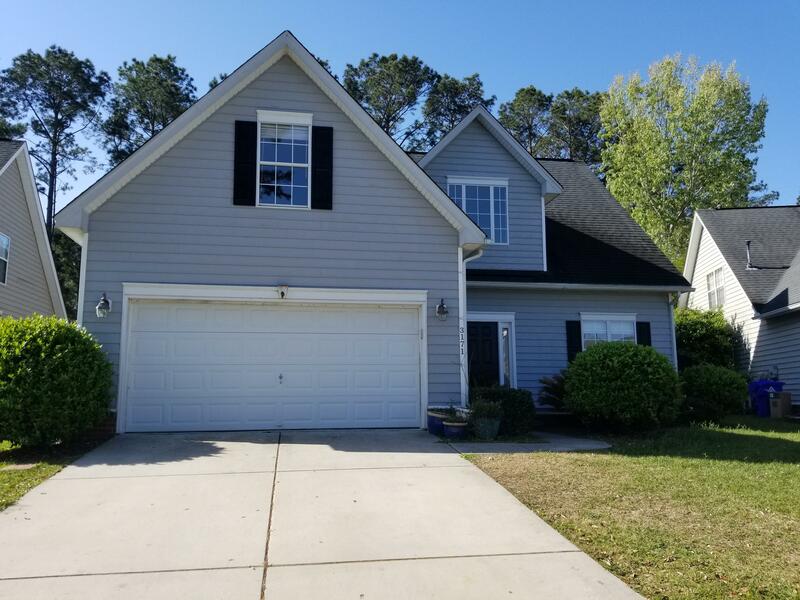 The single family home neighborhoods of Foxmoor, Berkleigh, Wellesley Park, Churchill Park, Arlington, Summerlin and Marshville feature homes with vinyl siding conveniently located near schools and amenities. 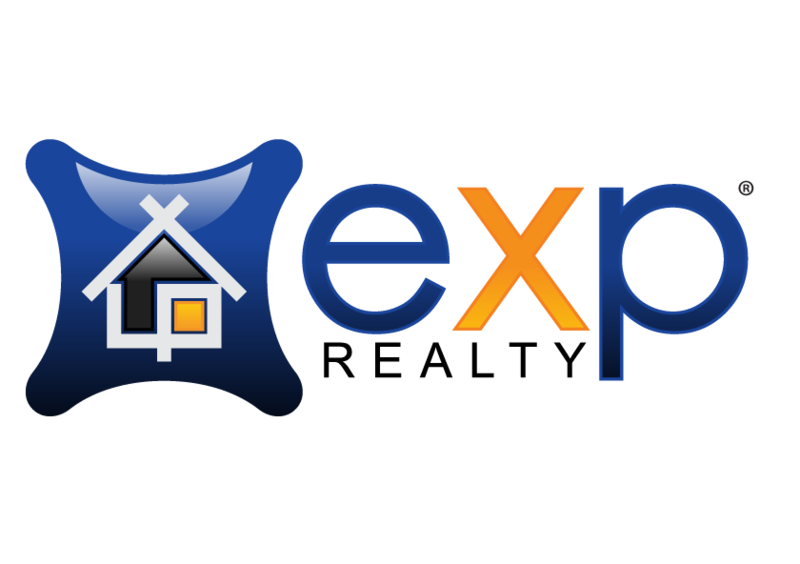 Prices range from the high $200,000s to the mid $400,000s. 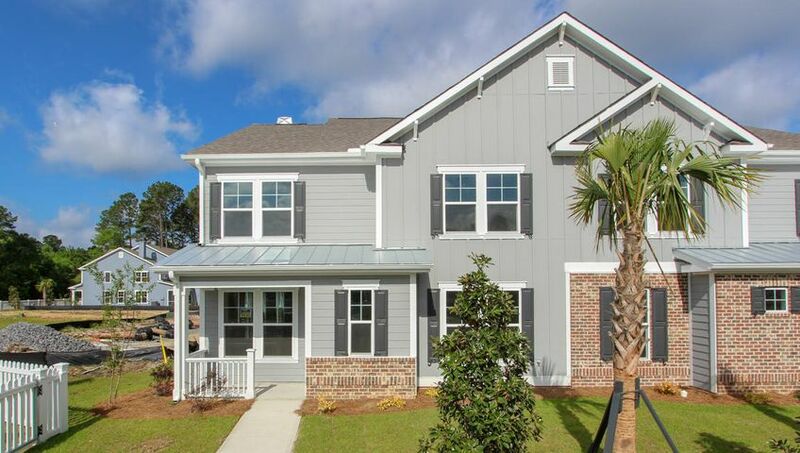 The Village offers neo-traditional Charleston style single homes. Privately located in the rear of Park West, prices are from the mid $200,000s to the mid $300,000s. 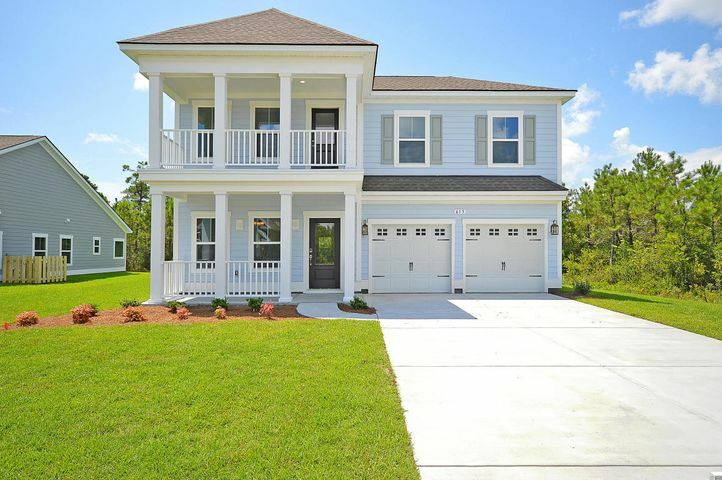 Pembroke featured semi-custom Craftsman style homes with a few new homes still available. Homes range from the high $300,000s to the mid $400,000s. 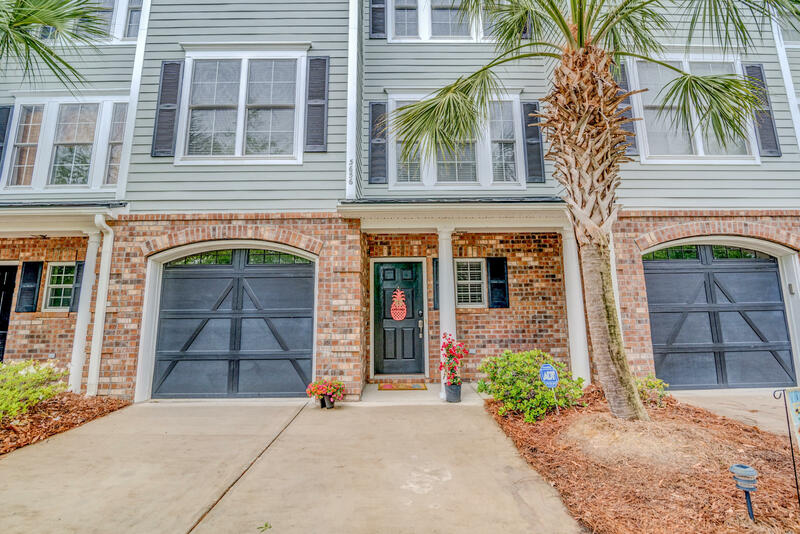 The Gates neighborhood offers duplex vinyl siding homes in the high $100,000 with its own swimming pool and gathering area. Coatbridge, Wheatstone and Tennyson are all waterfront neighborhoods with brick and cement siding homes priced from the mid $400,000s to $1 million. 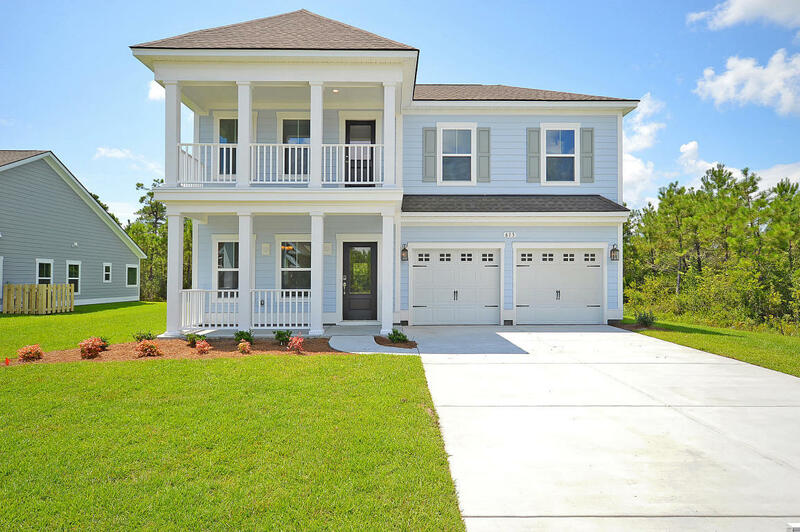 Melrose, Masonborough and Andover have custom homes priced from the mid $500,000s to the mid $1 million range in woodlands or on the waterfront. Andover connects to prestigious Park Island, a private and gated island in the Wando River whose lots range from $400,000 to $1 million. Bergenfield is a custom enclave of six Charleston style classic row homes on the waterfront in the mid $800,000s. Park West Business Park and Town Village Shopping Center: under construction as of this writing. 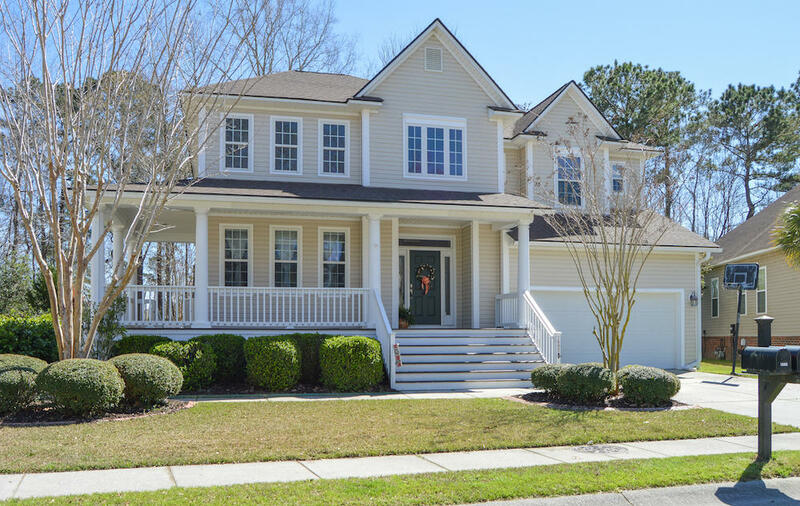 To learn more about these and more fantastic homes for sale in Mount Pleasant and the Metro Charleston area, look no further than David Wertan with eXp Realty to help you along every step of the way.